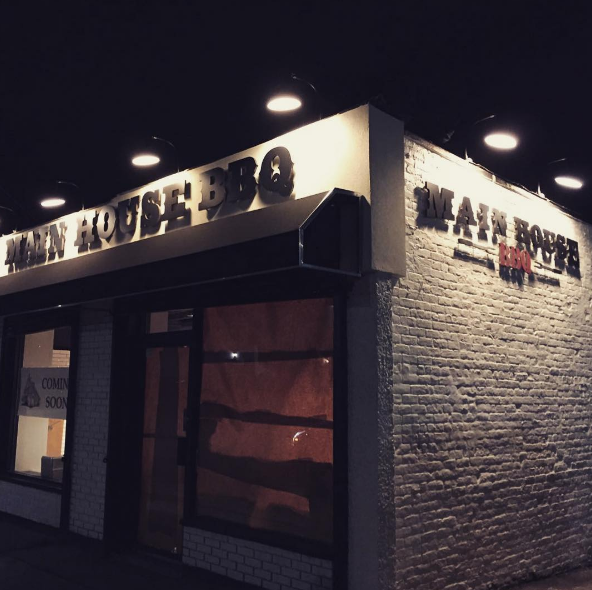 One of the most under-the-radar restaurant openings in NYC this fall is a beautiful new kosher smokehouse / BBQ restaurant in Mill Basin, Brooklyn: Main House BBQ. Announced back i n May, the restaurant is an homage to a group of friends and their time spent in the Catskills, and is currently open by reservation only for at least this week. The smokehouse is taking reservations here, for Tues – Thurs seatings this week. This may extend to next week, or the restaurant may open up fully after this soft opening stage. The owners have informed us that there is ample parking at the restaurant for those traveling from around the NYC and don’t want to circle the streets of Brooklyn looking for a spot. Kosher supervision from the OK, meat from Beit Yosef.